A beautiful pot isn't only about shape - surface, colour, and texture are also integral to creating your perfect object. 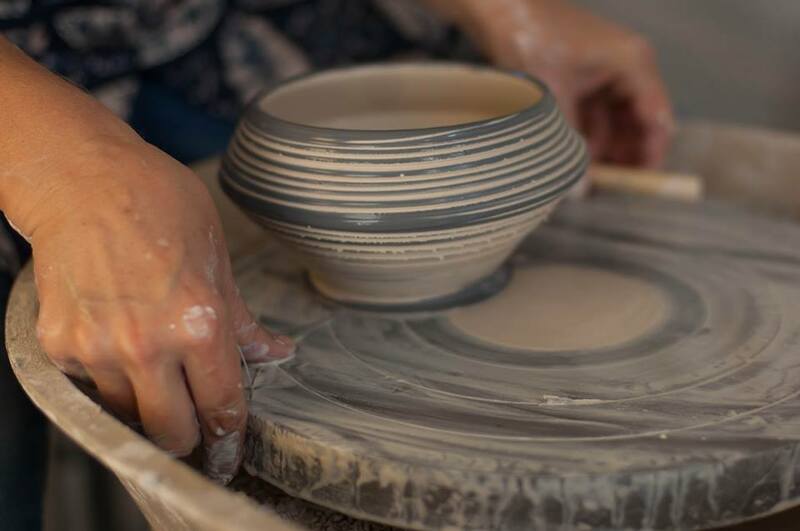 In this course you don't only learn the skills to enable you to throw on the pottery wheel, but also a myriad of decorating techniques so you can bring your forms to life. Repetition provides practice essential to learning a new skill. As some elements become more automatic you can focus on refinement and elegance of your form and surface with the expert guidance from your tutor.